So, the news finally broke last week about the HUGE multi-use office development coming to the shores of Tempe Town Lake. 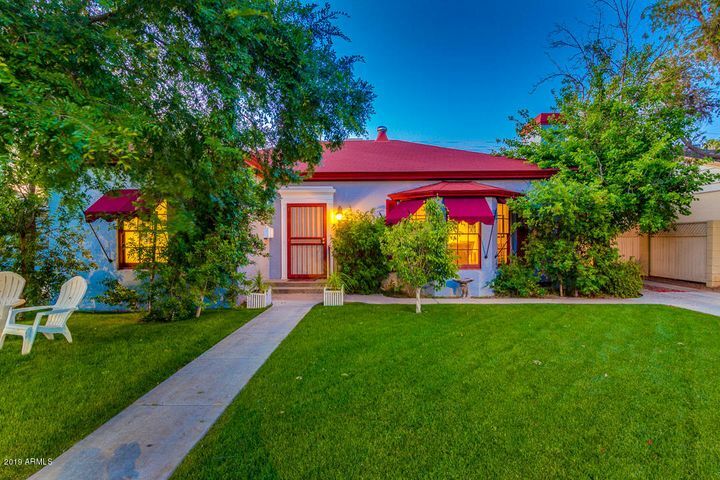 For months, we’ve been talking about State Farm coming to Tempe and hearing small bits and pieces of speculation about this blockbuster deal that’s going down. 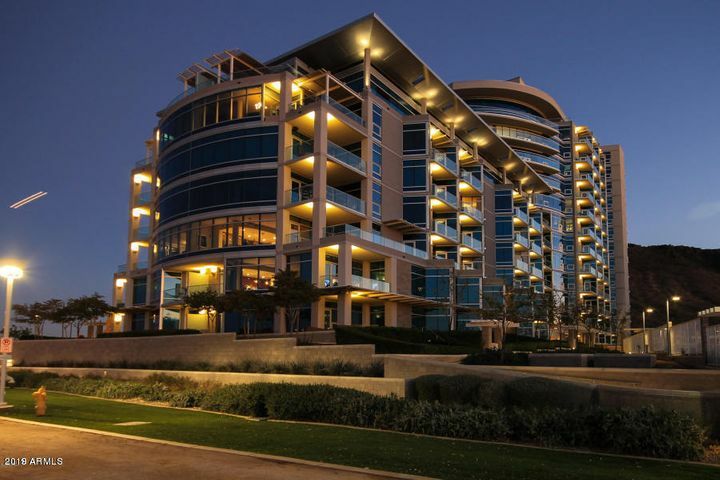 The $600 million Marina Heights project is said to be the largest office development deal in Arizona history. Interestingly enough, it has been called a TOD ( transit-oriented development ) by several sources. 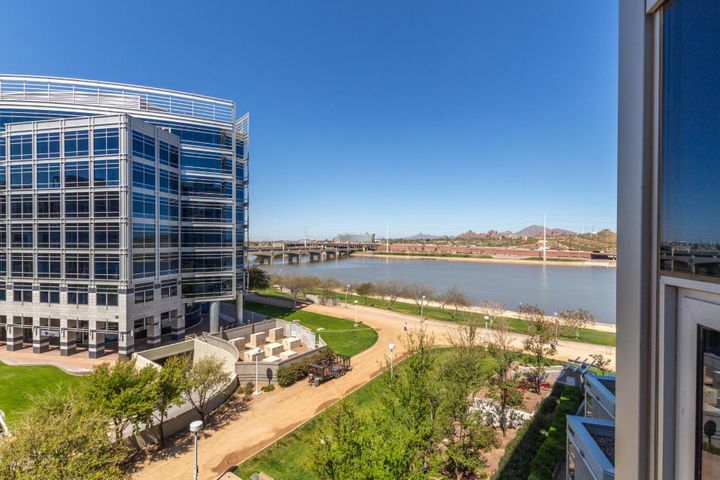 The Marina Heights project is happening on the south side of Tempe Town Lake on Rio Salado, where State Farm Insurance will be the anchor tenant in the development of more than 2 million square feet of space on more than 20 acres of prime Tempe real estate. In addition to the 2 million feet of office space, 40-60,000 square feet of retail space is said to be coming. 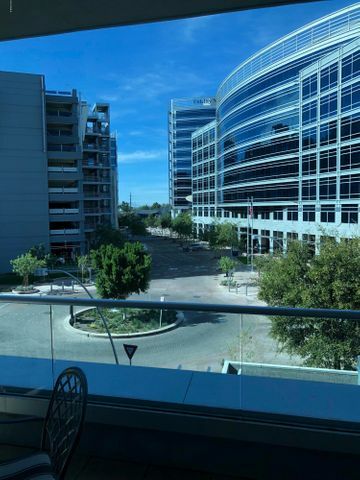 I’m not so sure that people will walk from Rio Salado to the nearest light rail station or walk along Rio Salado to Mill from these developments to catch a light rail train, but if the new “Apache-Rio Salado” Streetcar is built, we just might have a lot more transit riders in Tempe. Remember the Tempe Streetcar project? Yeah, some people thought the streetcar idea was dead a while back when there were questions about funding, and many wondered if the originally proposed route was really the “right” route. A couple of years ago, the original proposal was to head south on Mill ( with a loop at Ash ) to Southern. Of course, there were people who liked the Rio Salado option all along, as well. Now that Marina Heights has been announced, I gotta’ think most bets are on the Rio Salado route. Now we have a few more details about what could be a starting point to create the type of large economic development that ASU and the city of Tempe have been talking about for a long time. In Metro’s Tempe Streetcar meeting that was held just a few days before the Marina Heights announcement, we heard a lot about the new criteria for choosing the right streetcar route. Sure, ASU may have been mentioned a few times, but apparently serving a major university really isn’t a major part of the Federal criteria… Density and job growth seem to be large factors. 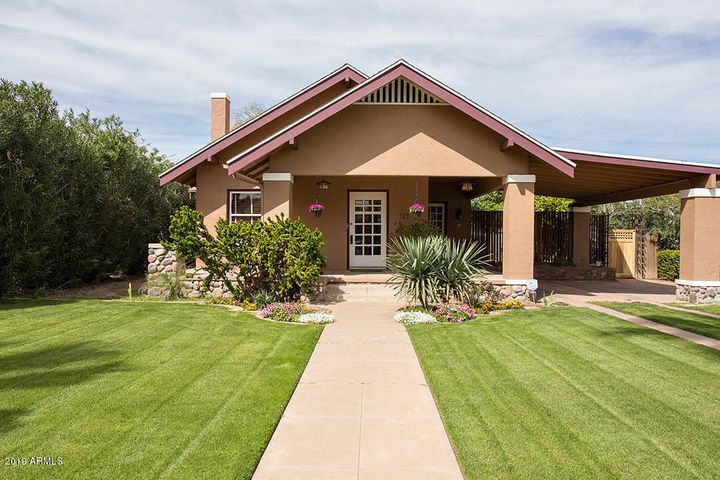 While Mill Avenue south of Apache to Southern has a lot of single family homes, it’s not exactly an area you think of when talking about density. Maybe that’s why that part of the route has been taken off of the table? If you look at both of the newly proposed routes, they are pretty friendly to campus. 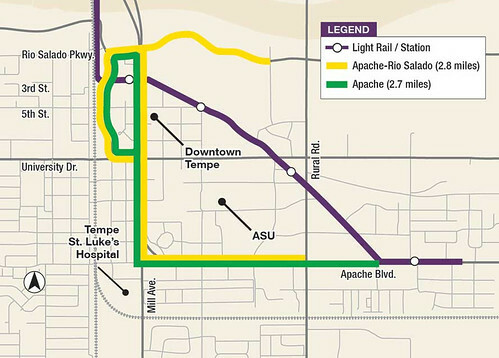 While the currently proposed Apache route has the advantage of being close to the Dorsey light rail station and could serve residents and students in that heavily populated area, the Apache-Rio Salado route appears to follow some seriously large dollar bills. Think about the economic development potential for the Rio Salado corridor. 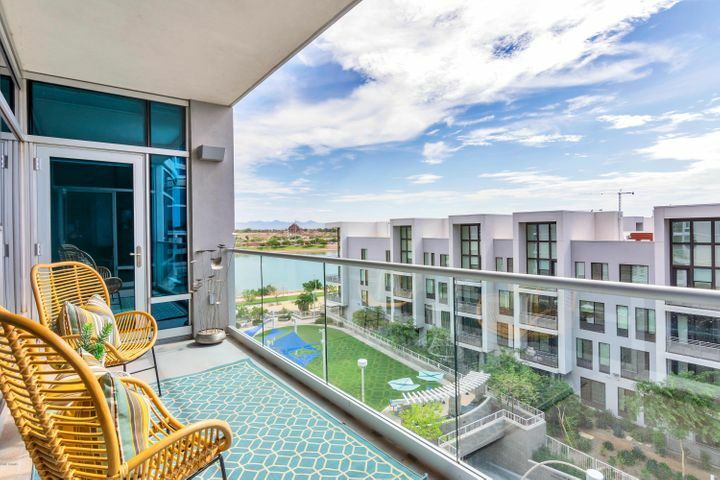 Start at the Hayden Ferry buildings, head east to the new Marina Heights project and keep going to Tempe Marketplace and then to the new spring training home for the Cubs. A streetcar could easily bring all of this together, right? 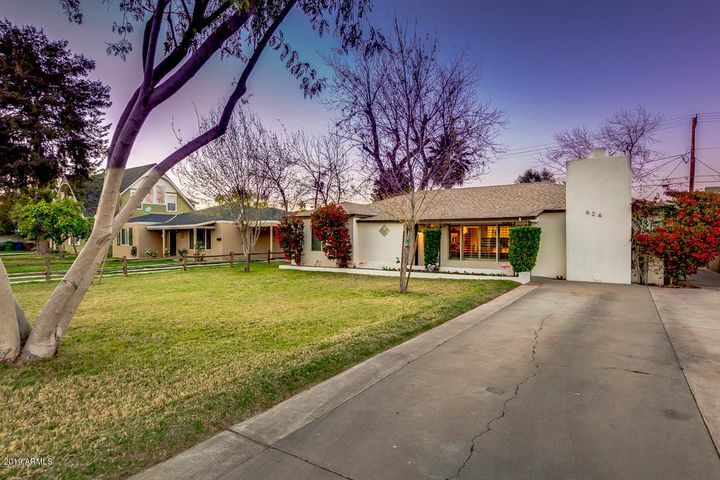 Currently, the cool lakeside living in Tempe seems to be inline with demand. 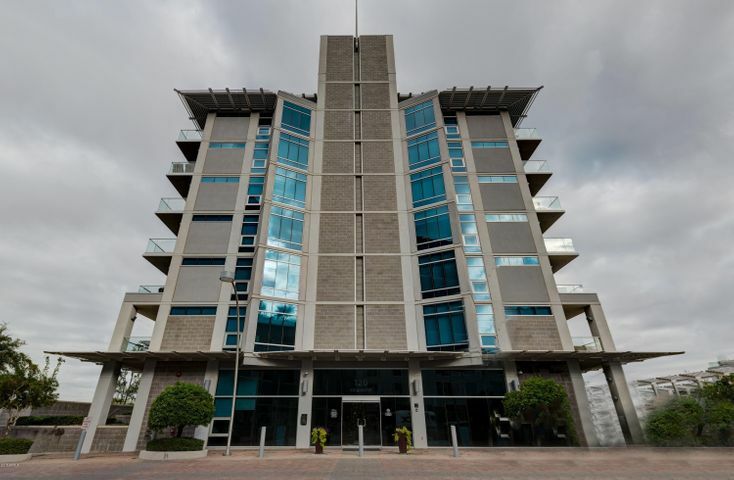 Once we see hundreds of new State Farm and other employees along the lake, it will be interesting to see how many of them want to live, work and play in their newfound part of town. 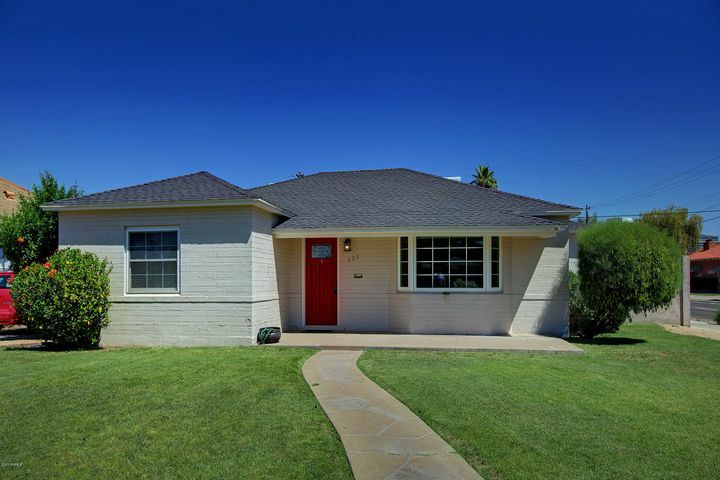 Attention, State Farm employees and employers, if you need an awesome Tempe REALTOR, we can hook you up! 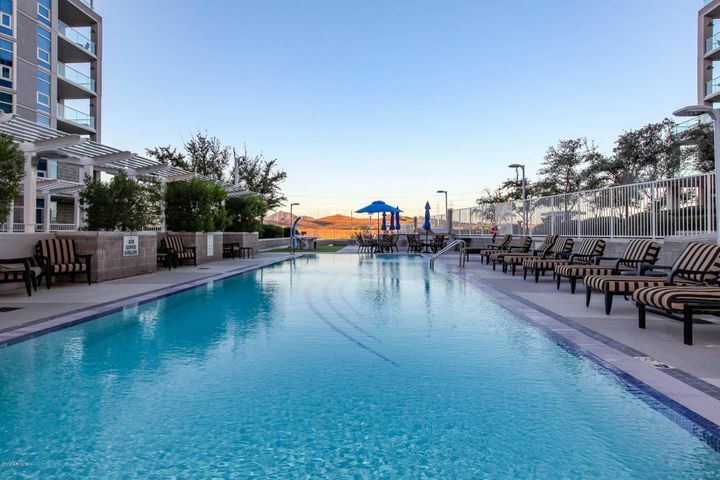 Interestingly enough, AZ Central has reported that the new Marina Heights project should be coming in 2017. 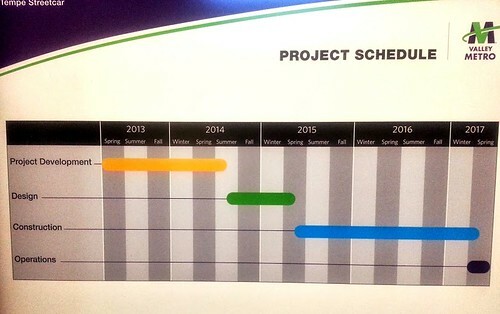 How crazy is it that the photo above shows the Tempe Streetcar should be ready in 2017, too? I Googled to find something about Marina Heights and look who I found! Hey Nick!! I hope all is well. This is going to be an awesome project for Tempe and the area.